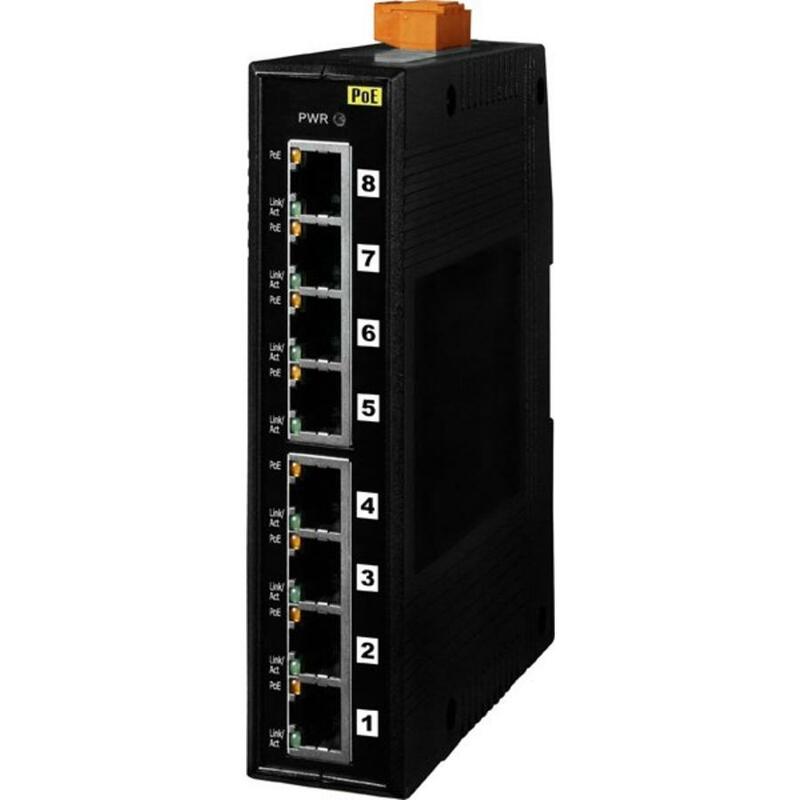 The NS-208PSE/NS-208PSE-4 is an 8-port unmanaged PoE (Power over Ethernet) Industrial Ethernet switch, it supports 8/4 PoE ports which are classified as power source equipments (PSE). 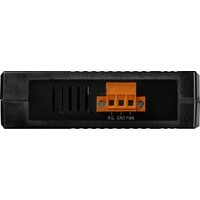 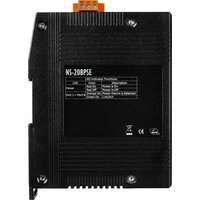 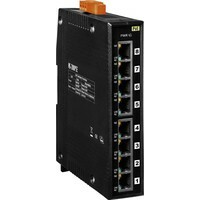 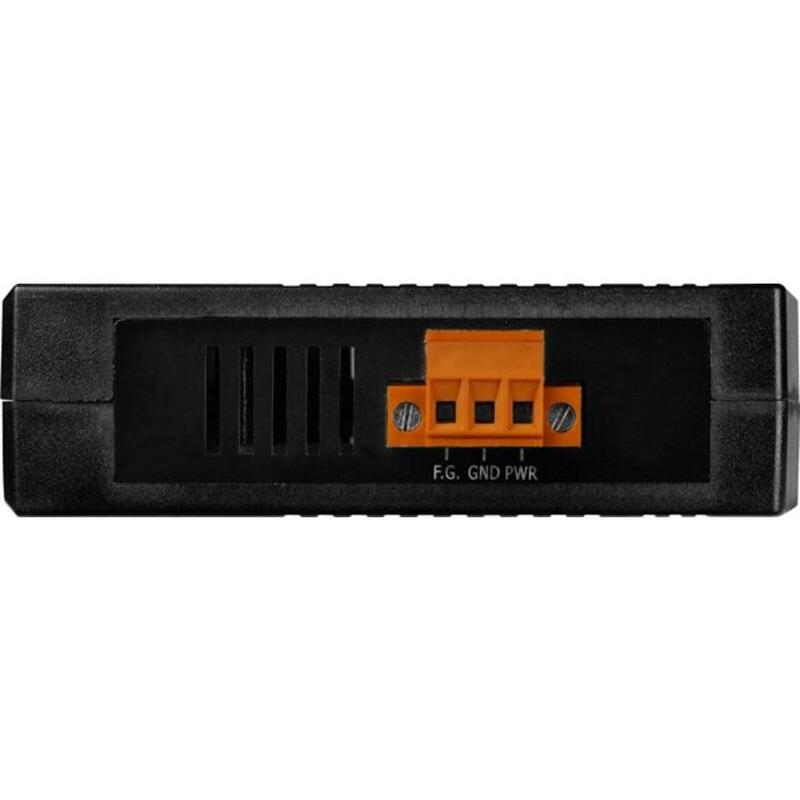 The NS-208PSE/NS-208PSE-4 makes centralized power supply come true and provides up to 15.4 W of power per port. 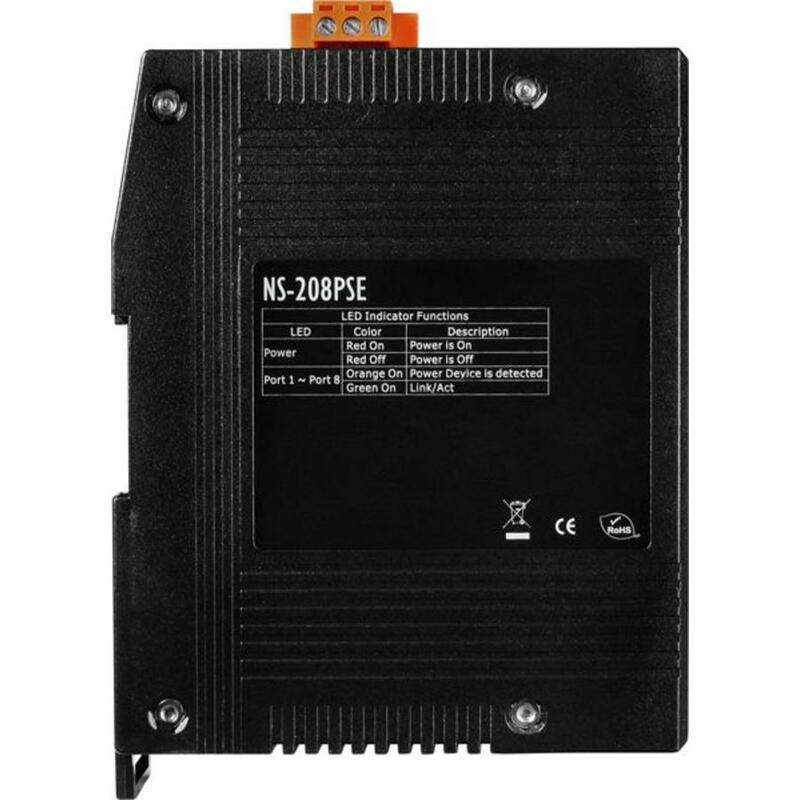 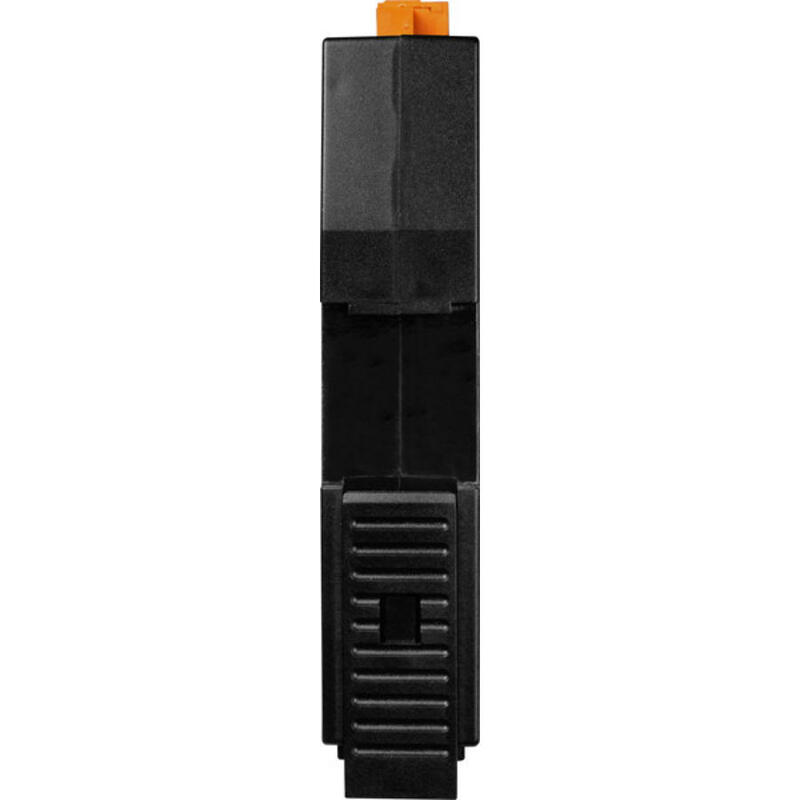 The NS-208PSE/NS-208PSE-4 can be used to power IEEE802.3af compliant powered devices (PD) by Ethernet cable and eliminates the need for additional power wiring. 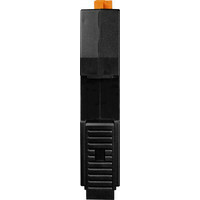 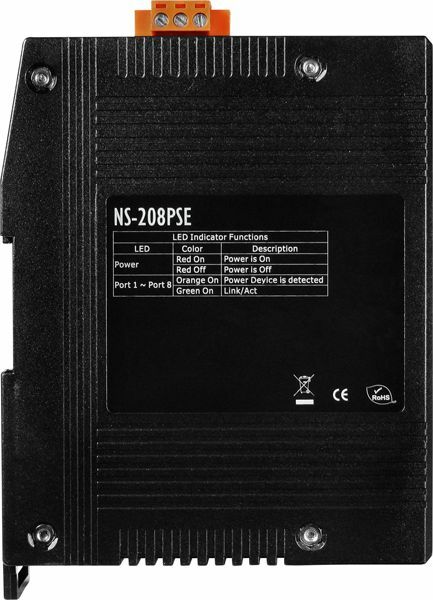 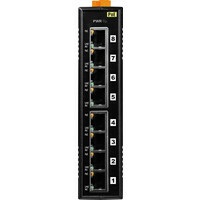 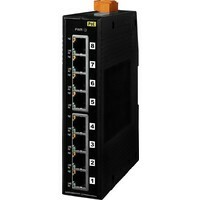 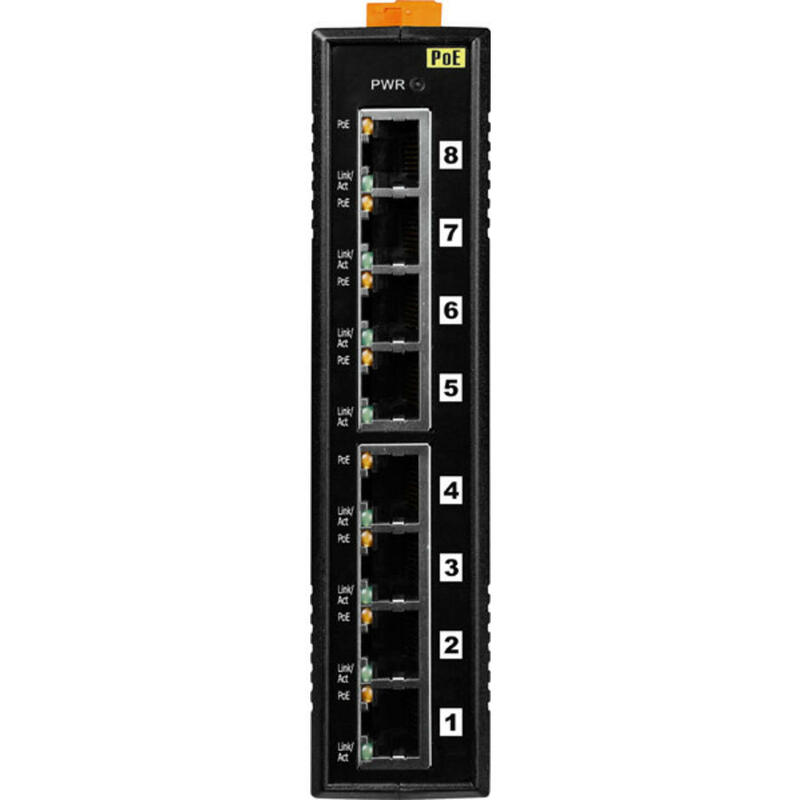 The NS-208PSE/NSM-208PSE is exactly the same as the NS-208PSE-4/NSM-208PSE-4, except for the PoE ports.